I’m pretty sure I’ve never been called ‘normal’ so this book was perfect. 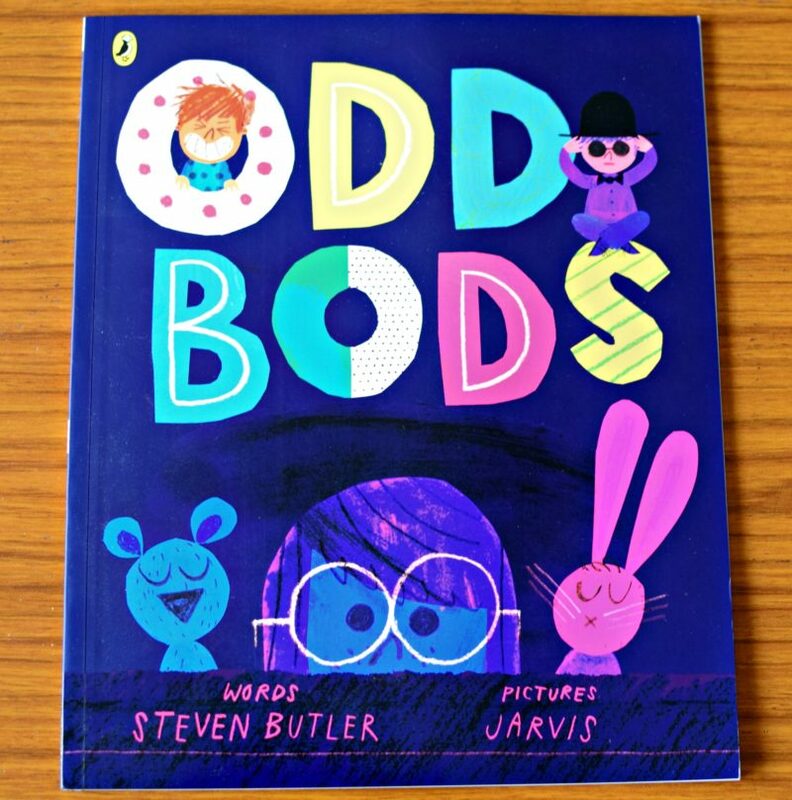 Odd Bods is a celebration of every weird and wild child. Written by Steven Butler with colourful and quirky illustrations by Jarvis it was a joy to read. As soon as we started to read this Clem was attracted by all the wonderfully colourful pages. Working its way through the alphabet from Ava to Ramona to Percy and Franklyn, it celebrates each childs oddness and weird ways. I enjoyed the rhymes, Clem loved all the colours and there were even a few ewws. As someone who likes being weird this book is definitely a favourite of mine. Since it arrived we’ve read it quite a few times so I’m guessing that Clem enjoyed it too. Odd Bods is out now. *We were sent a copy of this book for the purpose of this review but all thoughts are our own.